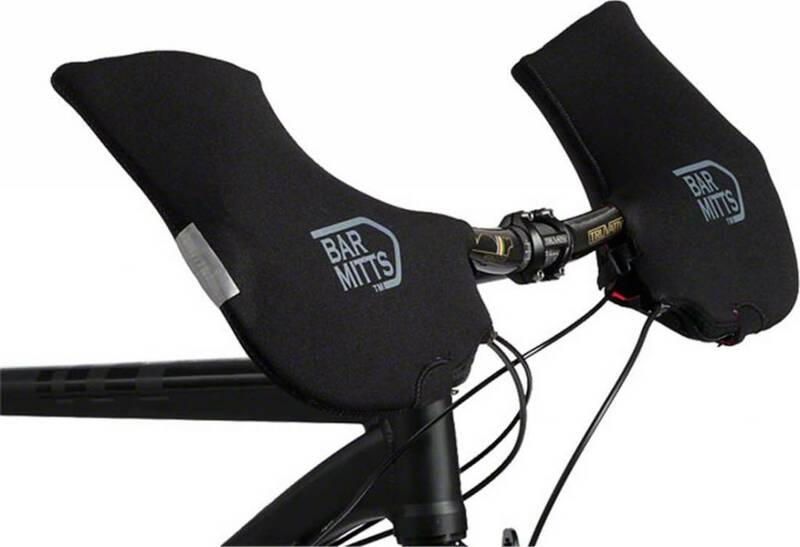 Keep hands warm and dry with a pair of Bar Mitts Pogie handlebar mittens. Easy to install and can be used with standard gloves. Waterproof, made of neoprene with nylon laminate. Size: LG. 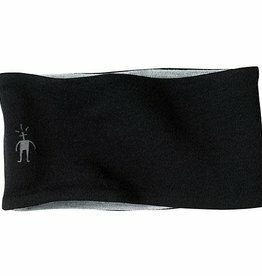 For cold and windy days, don't forget to cover the bits of your face left exposed by a hat and gaiter. 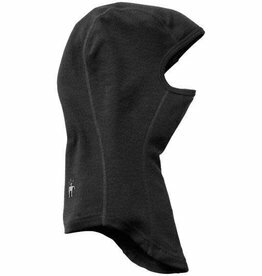 Made from our Mid 250 Next-to-Skin fabric, the Balaclava keeps you dry and warm while still enabling good peripheral vision. A double layer band and special interlock knit separate this headpiece from the crowd. 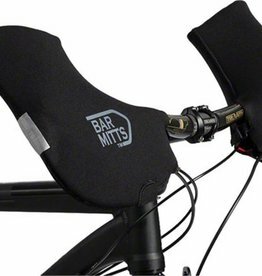 Perfect for warmer days or high aerobic activities. 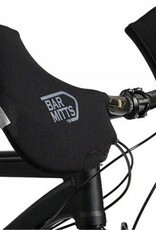 Keep hands warm and dry with a pair of Bar Mitts Pogie handlebar mittens. Easy to install and can be used with standard gloves. Waterproof, made of neoprene with nylon laminate.